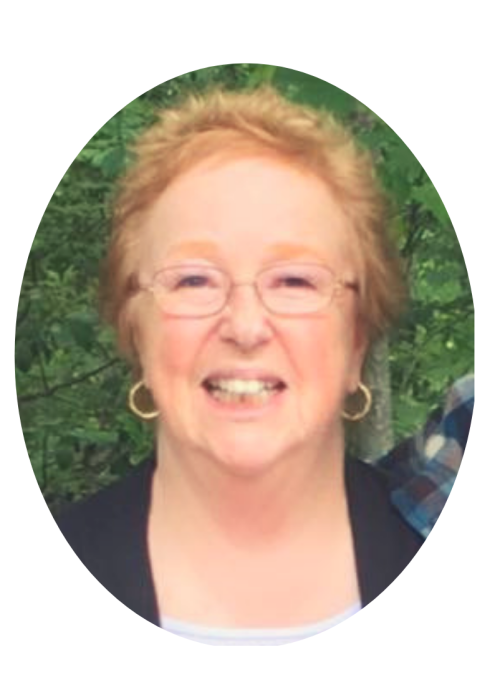 Mrs. Sally Lou (Clabaugh) Varao, age 69 of Hiawassee, Georgia passed away Saturday, January 26, 2019 at her home after a courageous battle with an extended illness. Mrs. Sally was born on July 17, 1949 in California to the late Jack and Shirley (Smith) Clabaugh. She was a member of North Mt. Zion Church of God, a "Pink Lady" at Chatuge Regional Hospital, the captain of Towns County Red Cross, on the board for Towns County Food Pantry, and lead a team at House of Manna. Sally took care of people. If your home burned down, she was there arranging shelter for you. If your family needed food, she was there handing out boxes of food. She was a godly woman who loved to pray for others, give to others, and be a true servant of God. Sally was one of three girls and was raised in the Bay Area of California where she graduated from Arroyo High School. She later met a young man, married him, and started her family in South Carolina. After thirteen years she moved back to California to be closer to family who could help her raise her children. She was the best single mom ever; she would go from one ball game to another across town to support her childrens' interests and was their biggest fan. Being "supermom" actually led her to the love of her life, Joe, on a field trip for their 6th graders. She and Joe dated for a while and then married April 21, 1990 after receiving blessings from their children. She and Joe enjoyed traveling by RV and have been on more than 75 cruises all around the world. When she retired from Pacific Bell she talked Joe into moving to Hiawassee and building a beautiful home on the river large enough to have space for their children and ever growing grandchildren. They have remained in Hiawassee for over 20 years. What Joe may not have known about that move was that Sally had no intentions of retiring; she came to Hiawassee and became involved in loving on and taking care of the families in her new community. She had a remarkable impact on every person with whom she came in contact. Sally had a contagious laugh, a huge heart, and always made you feel like you were special and important. Mrs. Sally will certainly be missed as she was loved by everyone. Sally is proceeded in death by her parents Jack and Shirley Clabaugh, son Joseph Varao III, one sister Linda Clabaugh. She is survived by her husband Joseph "Joe" Varao; children and their spouses, Jack and Melanie Hughes, Laurie and Anthony Belmares, Larry and Nicee Varao, Lisa and Andre Pride, Jimmy Varao, Lisa Stevens; sister Peggy Clabaugh; brother and sister-in-law Russ and Shirlee Peterson; grandchildren Aiden, Avery, Austin, Aubrey, Desten, MiKayla, Rodney, Falisha, Jacqueline, Lauren, Todd and Mason; great grandchildren Arieonna, Alayah, Quay, Amora, Stephanie, Santiago, Derron, Brody and Jaxon. A number of nieces, nephews, extended family and dear friends also survive. Sally was a person you could never forget and, while she will be so very missed, she is okay with that because she said, "I'm not scared for I know where I'm going." In lieu of flowers, family requests donations be made to House of Manna P.O. Box 62 Hiawassee, GA 30546. Memorial Service will be Friday, February 1, 2019 at Banister Funeral Home at 1:00PM with Bishop Raburne Wilson officiating. Music provided by Ryan Wilson.